From left to right: The Startup Edmonton team: Stephanie, Warren, Lauren, Shay, Bryan and Tiffany. Thank you for giving us the opportunity to support all of your hard work! Lauren's Top Recommendations for 2018 Resolution Planning! 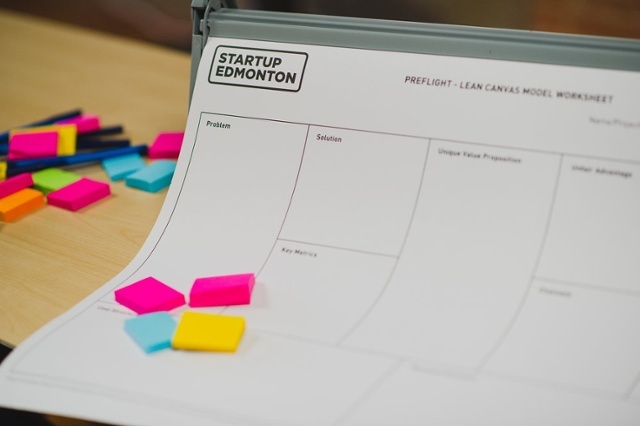 RSVP for a Startup Edmonton info session! In this 30 min session you'll get a tour of our historic Mercer Warehouse space, learn all about our programs & services, and the best part is you leave with a personalized plan of next steps. Come on your own or bring a friend. Tune in to a Facebook Live Q & A! We just started running Facebook Live experiments and will be doing more broadcasts soon. Send us your ideas for 10 min Q & A or chats that you would like to see! 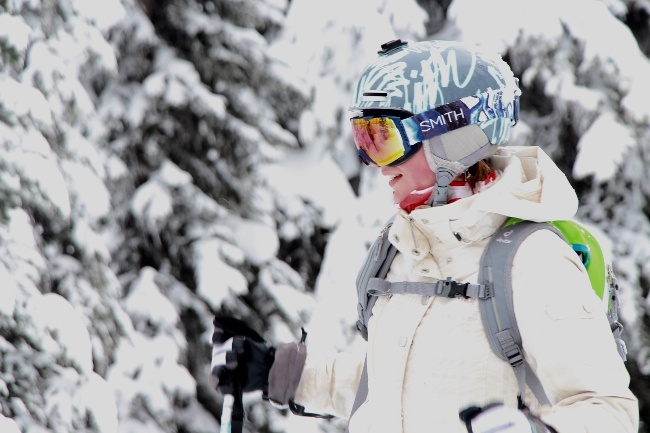 Join in on the Startup Edmonton ski trip! All of our members (Student, Commons, Preflight & Space) get an invitation to our annual trip. This year we're off to Kicking Horse, and it's a great way to connect with your peers in the startup community. Calling all startup execs: Give back to the Edmonton ecosystem and join this year's research by Startup Genome! Your input will help us better understand our region and empower us to make informed decisions on how to best support the growth of startups, scale-ups, and enterprise tech-enabled companies in Edmonton. It takes just 15 minutes, and we greatly appreciate your participation. Not a Founder or CEO? The survey will take you under 5 minutes to complete, and it’s important to us to capture your role in the ecosystem as well. Read the full article & apply! Are you looking to jump-start your company growth and need to stress-test your plans? Commit to on evening a week (just two-hours) for five weeks. Older PostPwC Canada - V2R Awards Nominations Open!